NEUReka! is a PhD student and postdoc association created with the purpose of organising an informal and discussion-heavy seminar series focused on increasing proximity between world-leading neuroscientists and students and postdocs. We have modelled our approach on the Oxford University Cortex Club and share with this association a focus on exciting and speculative ideas at the forefront of neuroscience, as well as a desire to promote their discussion in a laid-back and stimulating environment, where there is no such thing as a stupid question. 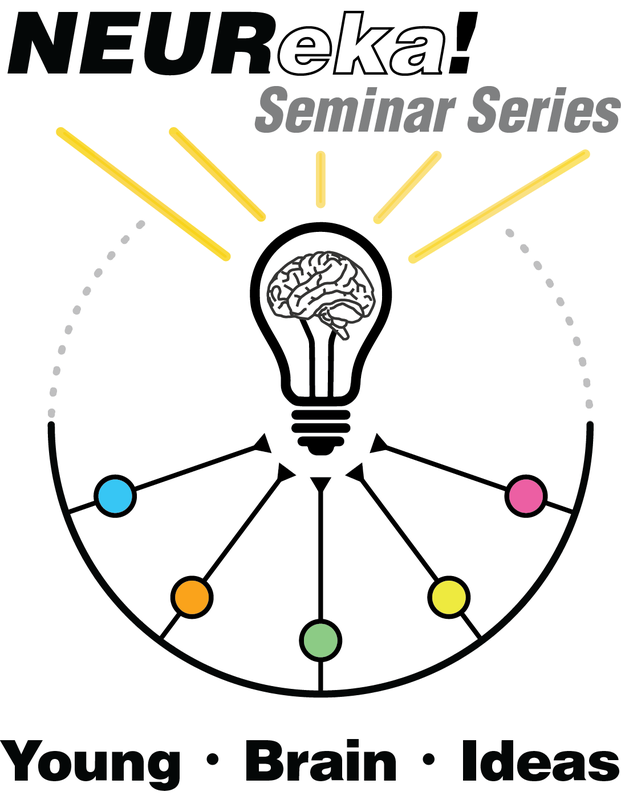 We will cover in our seminar series a whole range of model systems, brain areas and technical approaches; our interest lies in discussing great questions in brain function and development and we hope our seminars will pique your curiosity and set alight your scientific creativity. NEUReka! seminar series are part of the Department of Developmental Neurobiology programme of external seminars at King’s College London.